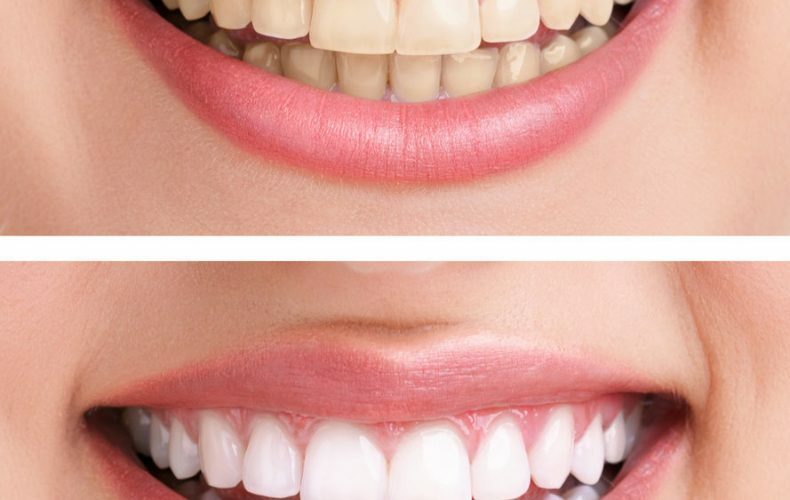 It is sometimes necessary to undergo medical procedures to maintain oral health. Anesthesia is sometimes used to rectify a dental condition and when properly administered, it is not a point of concern. However, some patients do suffer dental anesthesia side effects, that can cause dental implant nerve injury. Therefore, it is best to understand the process of receiving anesthesia and ensuring you receive good advice and treatment from a professional. Here is a look at the different types of anesthesia and why some patients don’t always respond as well. Anesthesia types – Mainly two types of anesthesia; local and general. Local anesthesia will give you temporary loss of pain in a specific area. While general will have you asleep, while your dentist fixes your health issue. Procedures requiring anesthesia – Most often tooth extractions will require you to receive local anesthesia. 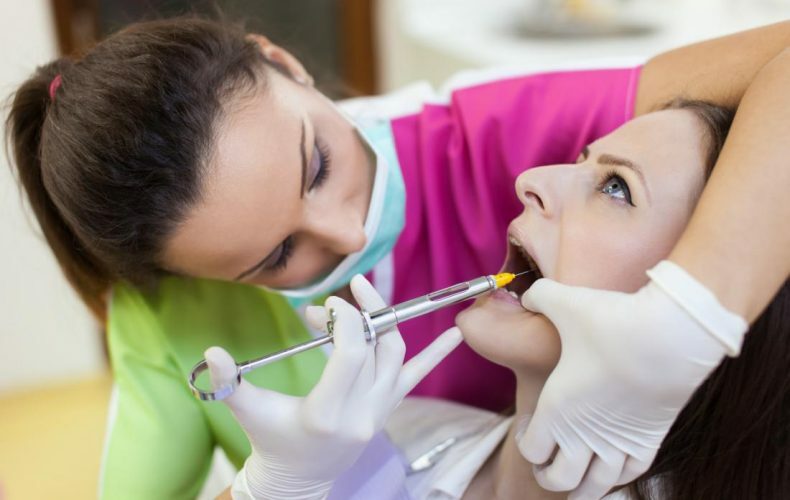 But for dental procedures that require more time and where the patient would have to undergo a lot of pain, dentists may recommend general (for example when a tooth’s pulp becomes damaged or diseased). Dental anesthesia side effects – Patients complain of numbness near the affected part of the mouth and sometimes the medicine can cause a patient’s eyelid or cheek muscles to droop. Most often as the anesthesia wears off, symptoms dissipate. In some cases nerve damage can occur. This happens If the needle directly hits a nerve. This can see a patient feel numbness for weeks, months or years. If this occurs you should speak to a qualified dental professional and an attorney who can assist you to file a dental malpractice suit.